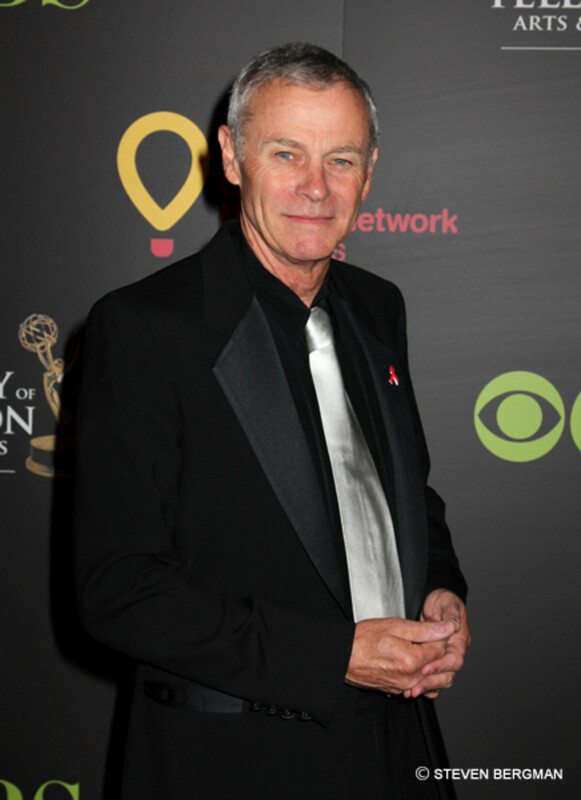 Former General Hospital star Tristan Rogers returned to the Daytime Confidential Top 20 at No. 20 for the first time since March 2012. When he last appeared on the monthly countdown, Rogers ranked No. 12. Former General Hospital favorite Vanessa Marcil slipped from No. 17 on July&apos;s Daytime Confidential Top 20 to No. 19 in August. 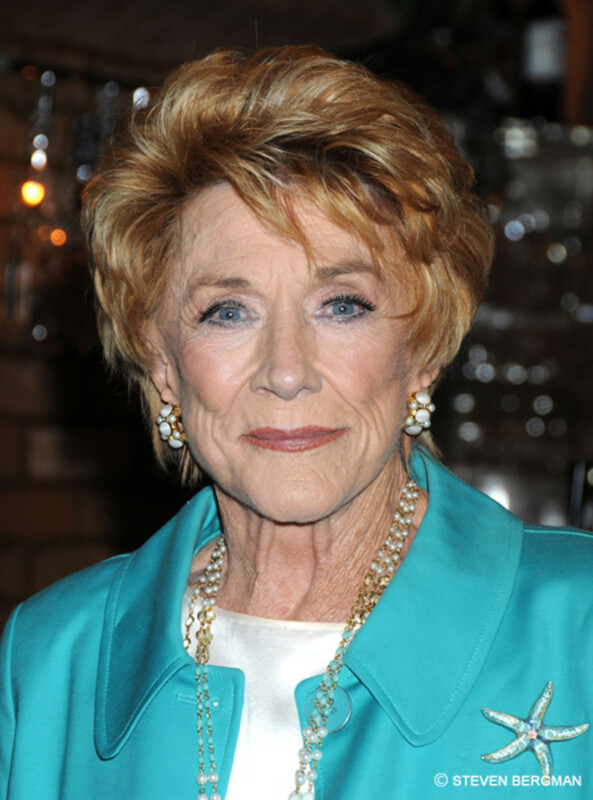 The dearly missed Jeanne Cooper climbed from No. 20 in July to No. 18 on August&apos;s Daytime Confidential Top 20. Former The Bold and the Beautiful star Ronn Moss fell from No. 13 in July to No. 17 on August&apos;s Daytime Confidential Top 20. General Hospital&apos;s Bryan Craig made his Daytime Confidential Top 20 debut in August at No. 16. In July he ranked No. 29 among the 50 stars we track each month. 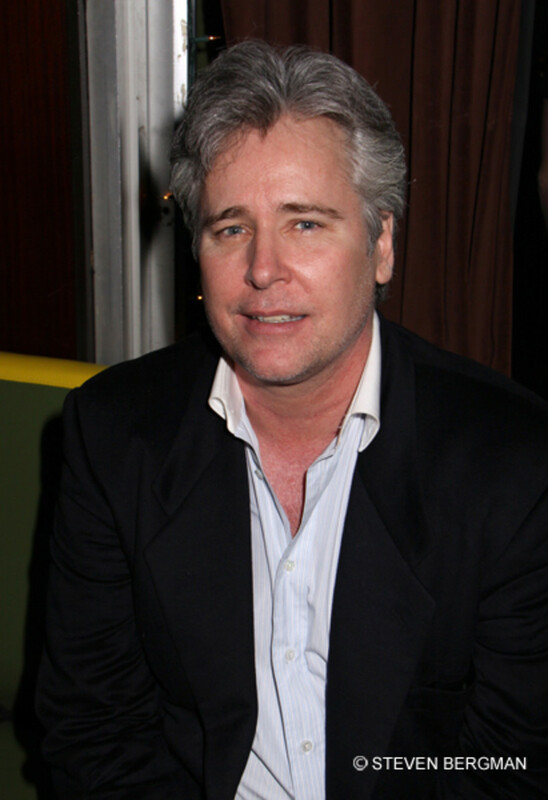 All My Children&apos;sMichael E. Knight dropped from No. 9 in July to No. 15 on August&apos;s Daytime Confidential Top 20. General Hospital&apos;sRebecca Herbst plummeted 10 spots from No. 4 in July to No. 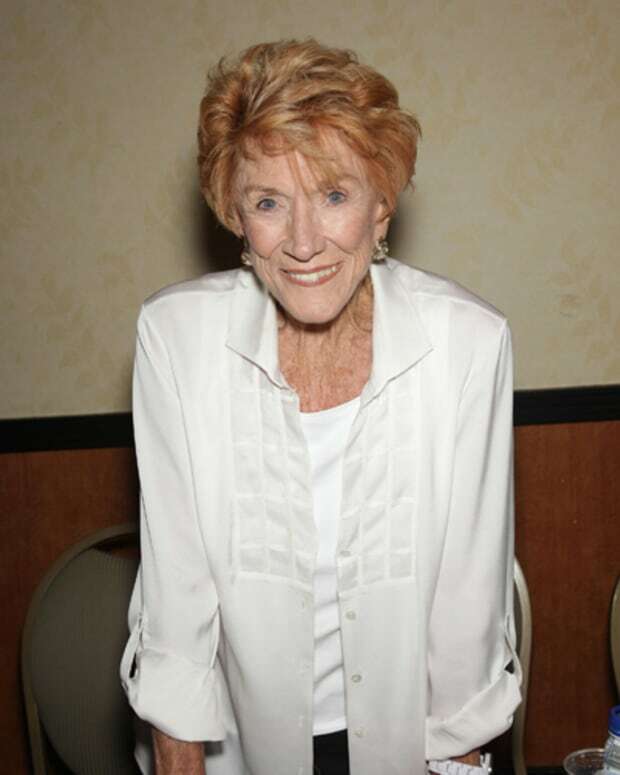 14 on August&apos;s Daytime Confidential Top 20. Days of Our Lives&apos; Chandler Massey ranked No. 16 on June&apos;s Daytime Confidential Top 20, before dropping out of the Top 20 in July. He returned to the countdown in August by rocketing from No. 46 in July to No. 13 August. General Hospital icon Genie Francis last appeared on the Daytime Confidential Top 20 in February of 2013. She returns to the DC Top 20 at No. 12 in August. Days of Our Lives&apos; bad girl Eileen Davidson last earned a spot on the Daytime Confidential Top 20 in July 2012. She returned to the Daytime Confidential Top 20 for the first time in 2013 at No. 11. 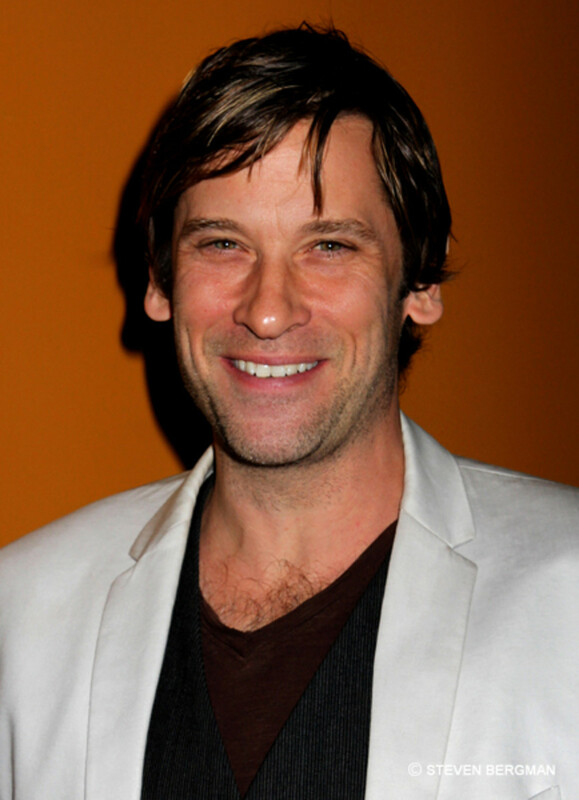 General Hospital&apos;s Roger Howarth dropped from No. 3 on July&apos;s Daytime Confidential Top 20 to No. 10 in August. The Young and the Restless&apos;Melody Thomas Scott leapt from No. 15 in July to No. 9 on August&apos;s Daytime Confidential Top 20. Former One Life to Live star Farah Fath climbed from No. 11 in July to No. 8 on August&apos;s Daytime Confidential Top 20 countdown. Former The Bold and the Beautiful star Jacqueline MacInnes Wood jumped from No. 14 in July to No. 7 on August&apos;s Daytime Confidential Top 20. 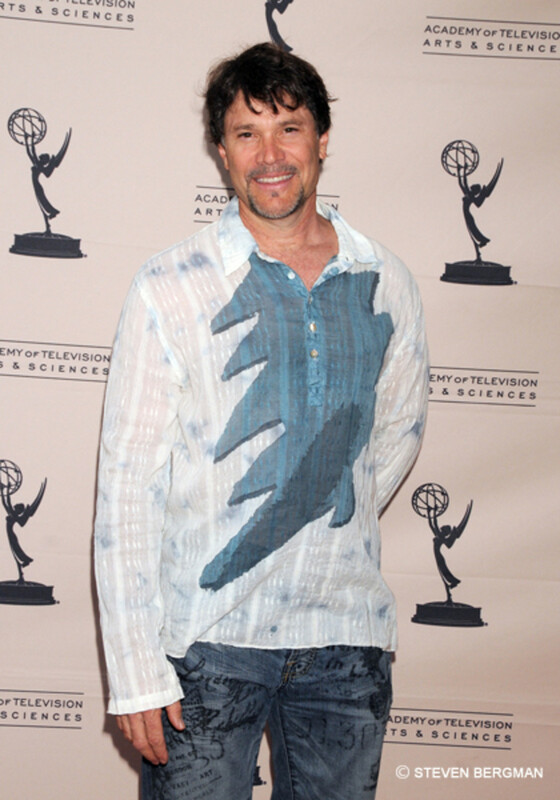 Former Days of Our Lives star Peter Reckell edged up one spot from No. 7 in July to No. 6 on Daytime Confidential&apos;s Top 20. 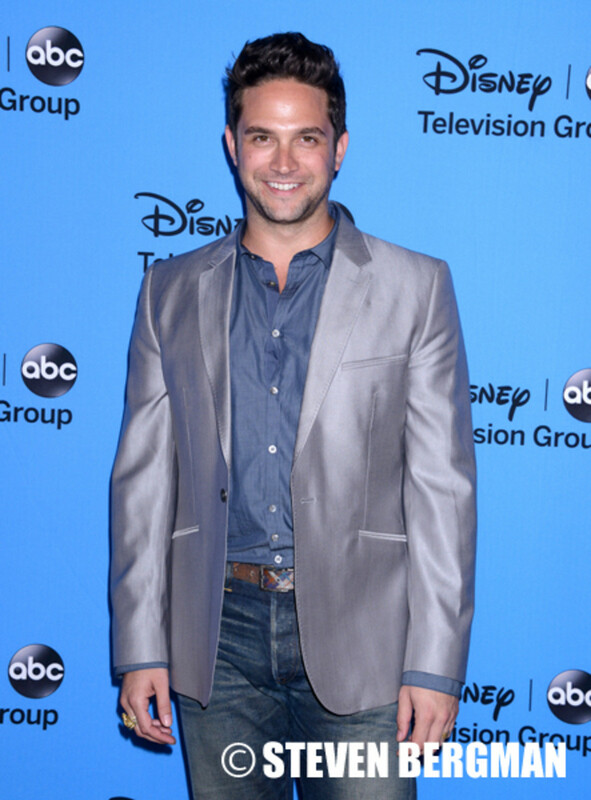 Former General Hospital star Brandon Barash returned to the Daytime Confidential Top 20 for the first time since April 2013 when he ranked No. 15 on the countdown. In August, he hit No. 5 on the DC Top 20. It&apos;s the highest Barash has ever ranked on the countdown. The Young and the Restless&apos;Steve Burton fell from No. 2 in July to No. 4 on August&apos;s Daytime Confidential Top 20. General Hospital&apos;sKirsten Storms climbed from No. 5 in July to No. 3 on August&apos;s Daytime Confidential Top 20. General Hospital&apos;sKimberly McCullough jumped from No. 6 in July to No. 2 on August&apos;s Daytime Confidential Top 20. Former The Young and the Restless star Michelle Stafford held court at No. 1 on the Daytime Confidential Top 20 for the third month in a row.